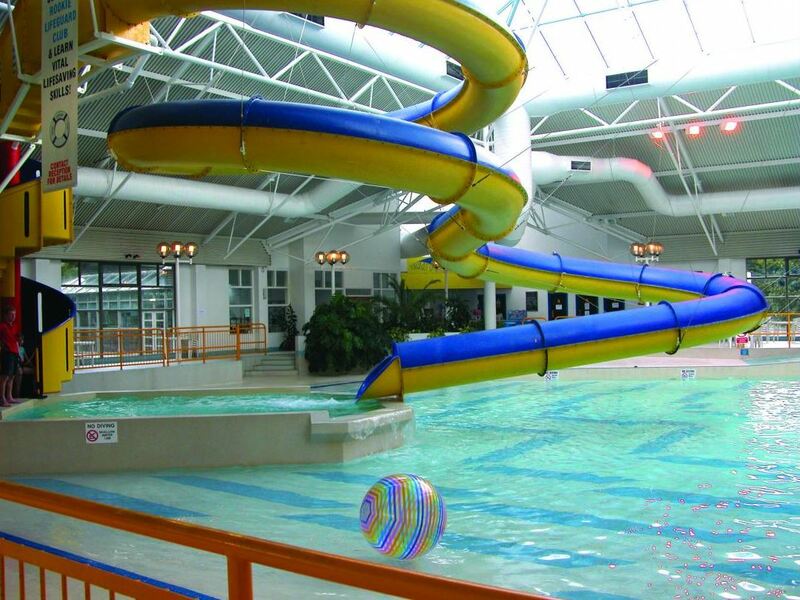 For a great day out for all the family, Keswick Leisure Pool and Fitness Centre is the perfect place to be. Located in the Lake District town of Keswick and just 17 miles from M6 Junction 40 and 20 miles from Windermere the facility is ideally situated for a day out wherever you are in Cumbria. Keswick Leisure Pool offers a range of activities for both local residents and visitors to the area. It’s all undercover which means whatever the weather you can be certain of a great day out!